In Czech Republic, breweries and beer gardens are a dime a dozen. Understandably so, since here beer is cheaper than water. But Prague also happens to be one of the best places in the world for a different kind of drink. Coffee. 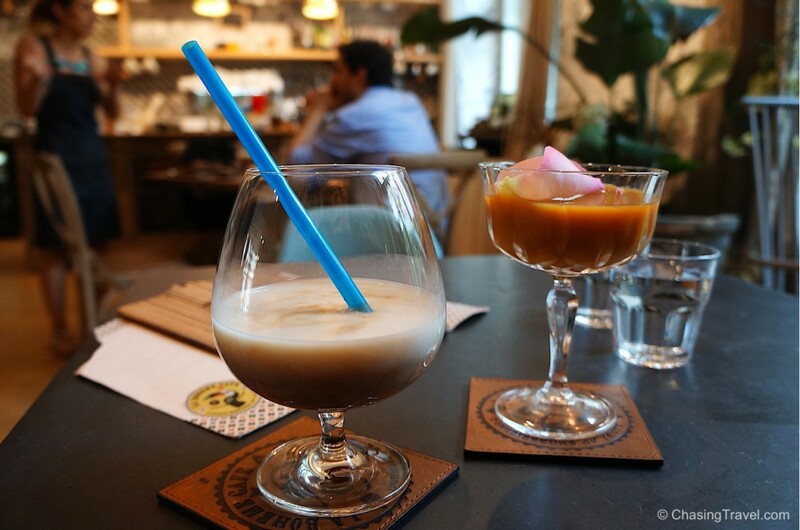 The average Czech actually drinks 400 cups of caffeine a year and it has created a cool new coffee culture. 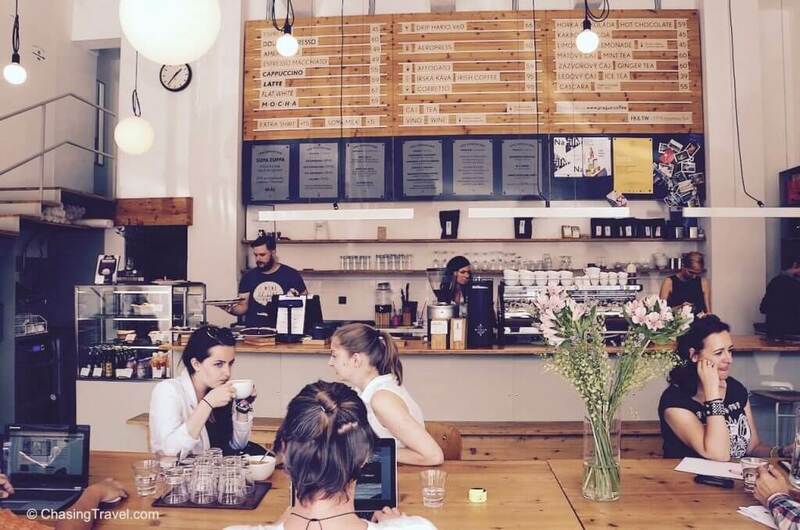 From small-scale roasters to third wave cafés, it’s an exciting time for coffee lovers to be in Prague right now. In Czechoslovakia and in the years during communism cafés became part of the higher classes. The average Czech could no longer socialize or gather with friends for a cup at a café. Grandiose coffee houses with high ceilings and lavish artwork became places for affluent writers, statesmen and the bourgeois class to read the day’s news, or debate social and political ideas together. You can still spot some of these “old wave” cafés in Prague, like the famous Slavia (one of a handful of cafés that survived the communist period) or Café Louvre, which even Albert Einstein roamed at one time or another. Coffee was also nationalized which means its quality was badly stripped and good tasting coffee became a thing of the past. 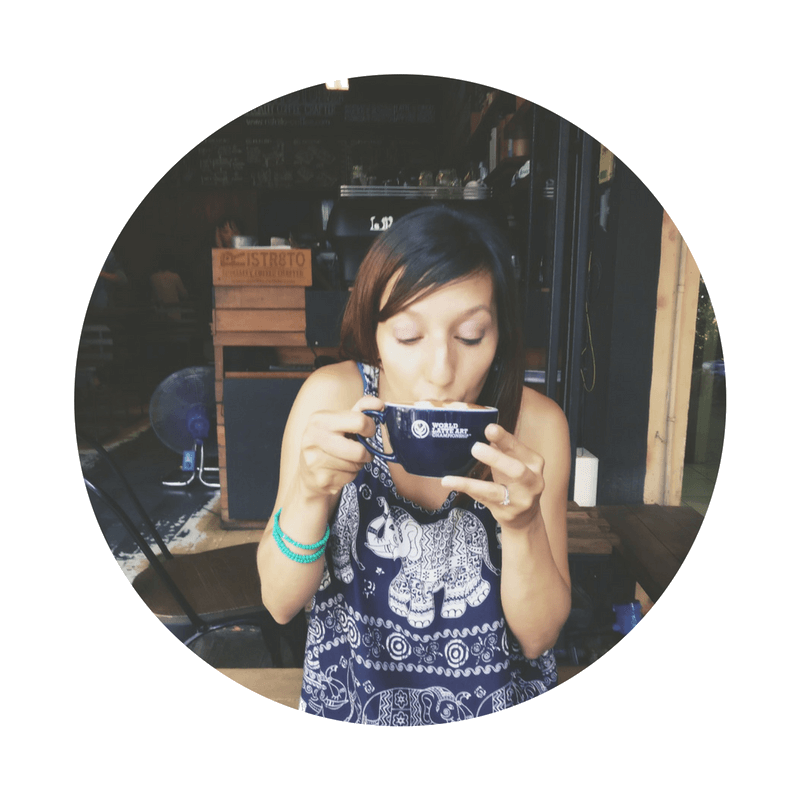 But there is a new movement of coffee culture taking place. 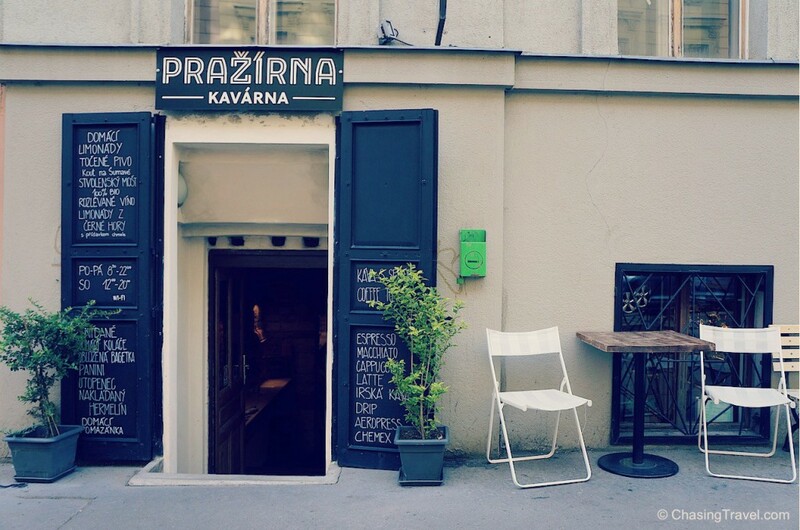 Today you’re bound to find Czechs in a “kavárna” that is ultra modern, serving up specialty styles and flavours poured by real baristas who know their beans and who are reinvigorating the spirit of coffee drinking and café culture in a post-communist era. 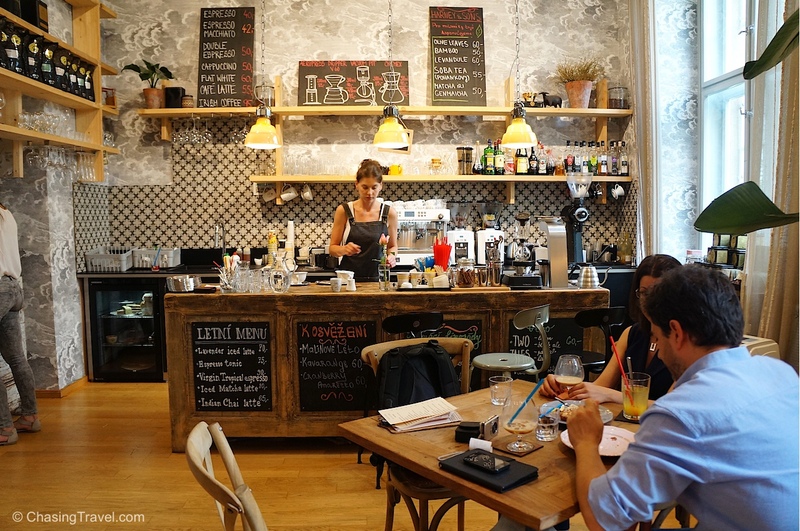 Today, the Prague coffee scene is independent and local, where artisans take seriously the process of producing coffee from bean right to cup. 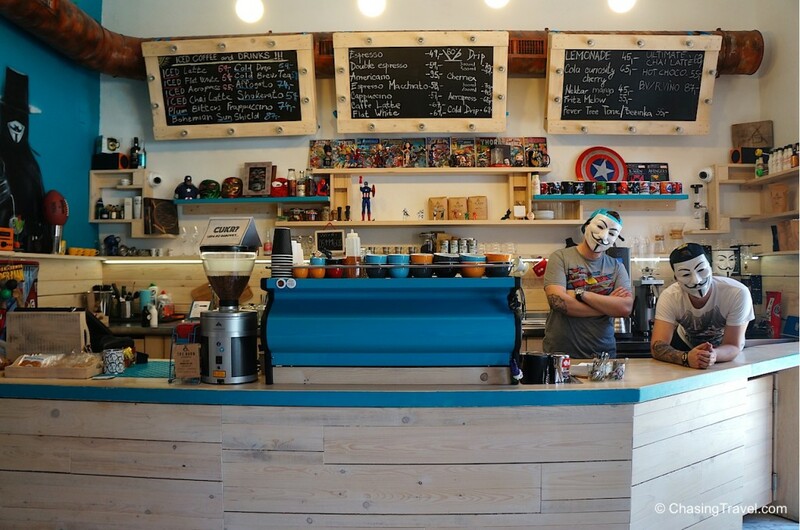 Small-scale Czech roasters, expert baristas and neighbourhood cafés are creating a so-called “new wave” of craft coffee in the Czech capital. It hasn’t been open for a long time, but EMA has already made a name for itself. Its decor is minimalist and modern and the atmosphere is likened to a communal beer hall in Germany where everyone sits together in one big room, at long wooden tables and chairs. 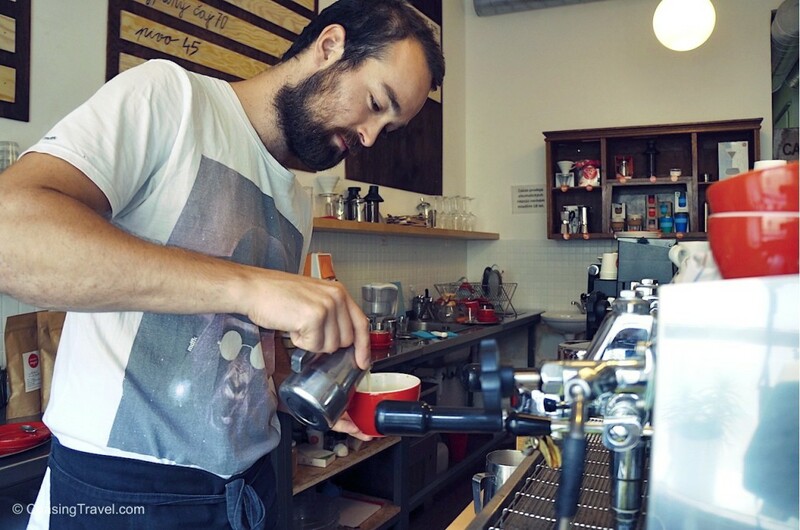 They get their beans from micro-roasters in Munich and the baristas insist on helping you choose the right style if you have trouble deciding between say, filtered or flat white. I liked being able to pull up a stool to the bar and watching them make my Kenyan-bean cappuccino. They are mindful of fresh coffee so they only grind one espresso bean at a time. The café is near the not-so-pretty surroundings of the main train station and even though it lacks wifi there is always a queue. I wish I spent more of my mornings here. Tip: The front room has better wifi. 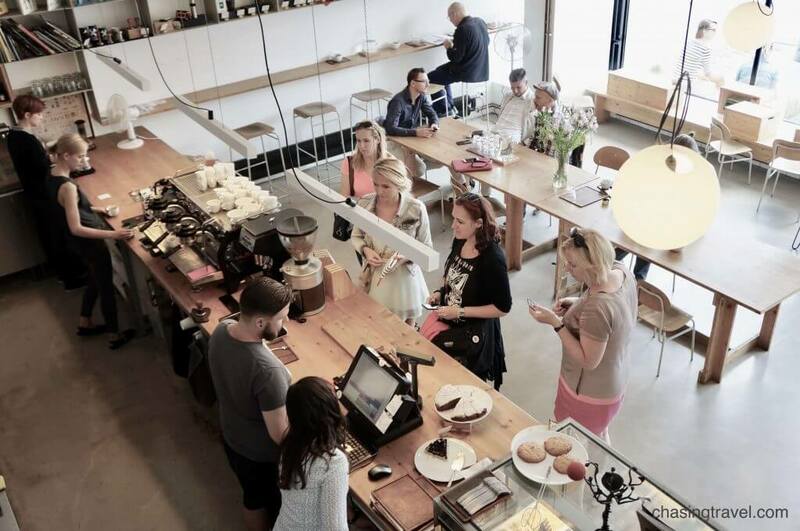 Mamacoffee is the first fair trade coffee roaster in Czech Republic and probably the oldest in Central Europe with a focus on buying from local farmers around the world at fair prices. It opened around 2008 and might be credited (along with Doubleshot) for kick starting the coffee revolution. Since then they opened six cafés. They’re also a zero-kilometre roaster importing green beans and roasting them themselves just outside of Prague which means their coffee stays the freshest. Original Coffee is the newly opened specialty café from Mamacoffee in the Old Town and second roastery from the same owners. When I met Zuzana I was instantly impressed by her passion for coffee – she’s considered the best Czech barista having won the Czech cup tasters championship twice. Original Coffee focuses on higher quality beans and this café only offers 4-5 different kinds at a time. 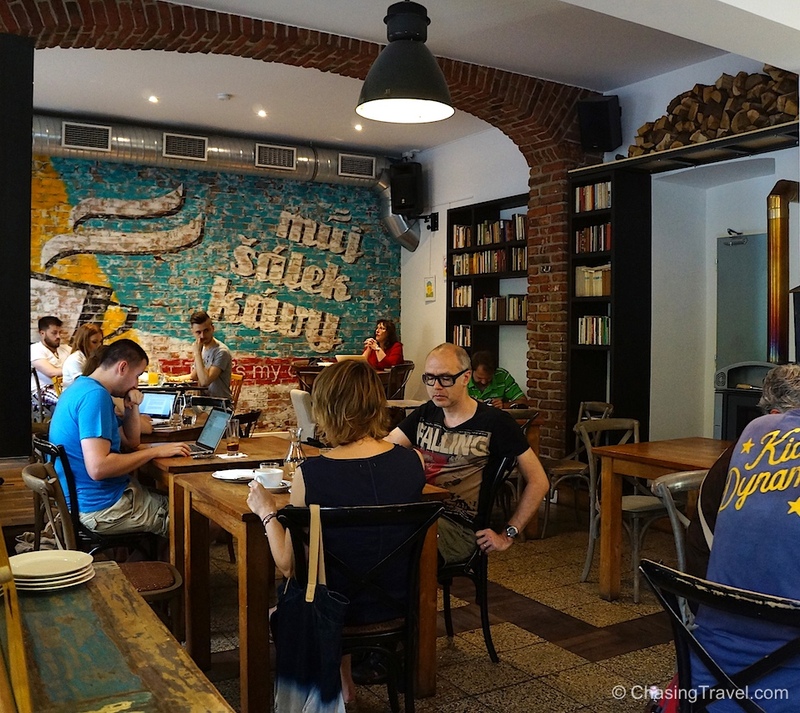 It’s the quietest of the cafés that we visited making it ideal for relaxing or work online (but something tells me this might change). 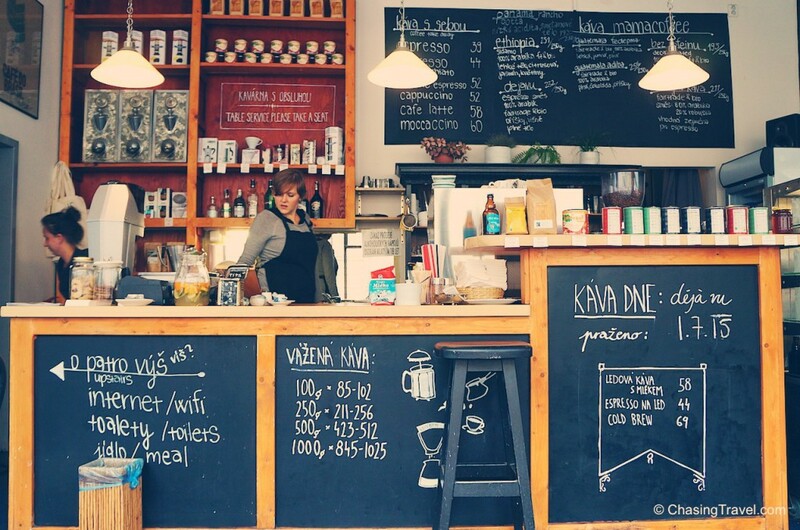 La Bohème may just be the ultimate coffee-going experience. The ground floor houses the café and the top floor is their own roastery where they hold cupping sessions. Like other new wave cafés they are so coffee-smart! We had an afternoon session with the barista who taught us about the process of roasting, how to taste coffee, and the different types of beans and flavours – like fruit and coffee combinations (strange I know, but you’d be surprised how good it tastes). We didn’t get to meet the owner when we were there because he was visiting coffee producers in Africa – they pride themselves on meeting the local farmers they purchase their coffee from. A fun take on the contemporary café, AnonymouS Coffee is a play on V for Vendetta, comic book superheroes and the infamous Anonymous hacker group. It has two storeys of quirky furniture made of repurposed wood and a swing. 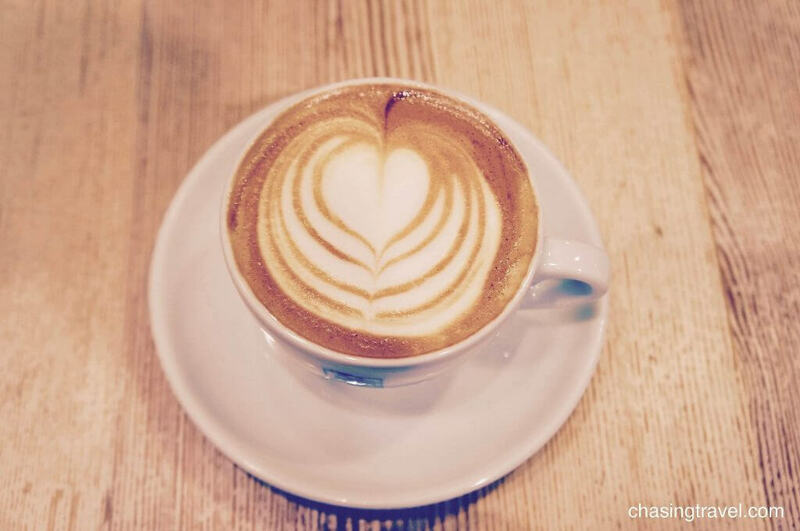 The baristas also have a way of helping you appreciate a good cup of coffee – they make you skip the spoonfuls of sugar (and don’t bother asking for sugar on the side either because they don’t have any). Instead, full fat milk (look for the carton with a cow on the front) naturally sweetens when you heat it to 55 degrees. So “we cancelled the sugar” I’m told. AnonymouS is probably the most unconventional café I’ve ever been to. The guys behind the counter don’t take themselves too seriously and if you ask to snap a pic they insist on their disguise. This café was so much fun! This cute little café is cozy, quiet and very local. We found it tucked away in the back streets behind our flat. You can sit with a good book from their shelf or people watch from the street. It’s one of the few cafés bringing back the tradition of serving a glass of water with your espresso – something I’m used to from my days working in a café myself and drinking coffee in Italy. It’s not unusual for cafés to serve beer, which you can also get here. Cost of a cappuccino: 40Kč. 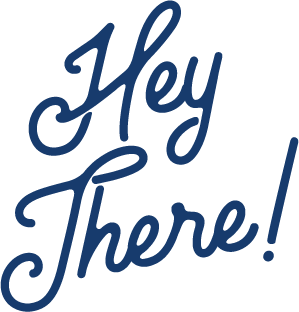 If you’re not looking for it, Styl & Interier can be easily missed. 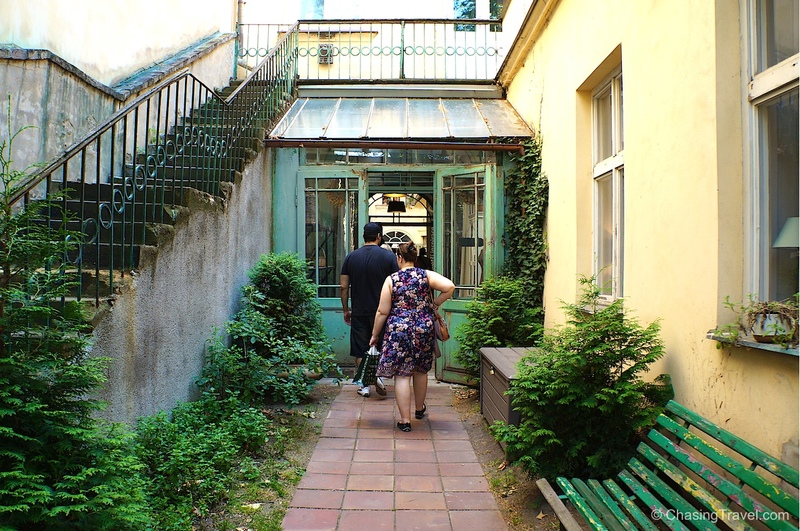 It’s sandwiched between apartments on Vodičkova street. It opened only a year or two ago as a furniture shop but they found customers were visiting more for their coffee than designs. The owners now have plans to re-open as a café with a kitchen. 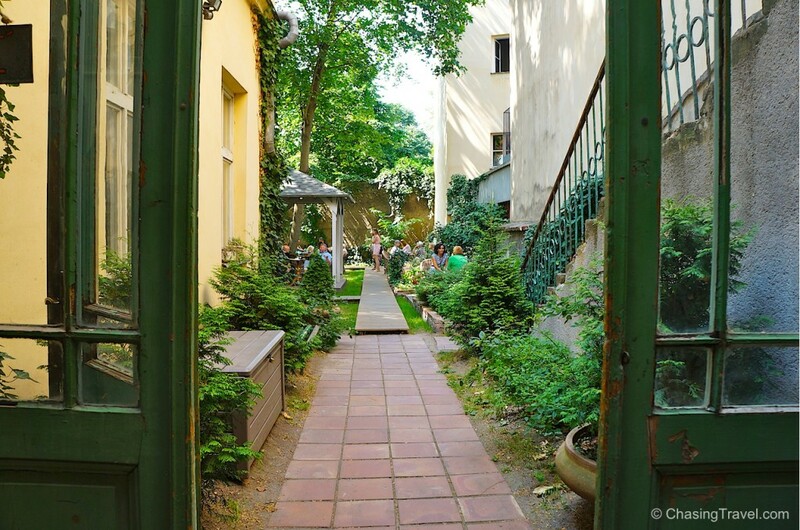 There is a beautifully charming garden where you can sit in the summertime and even sip on chilled red Moravian wine. Cafés in Prague also serve beer which is something we’re not used to in North America. 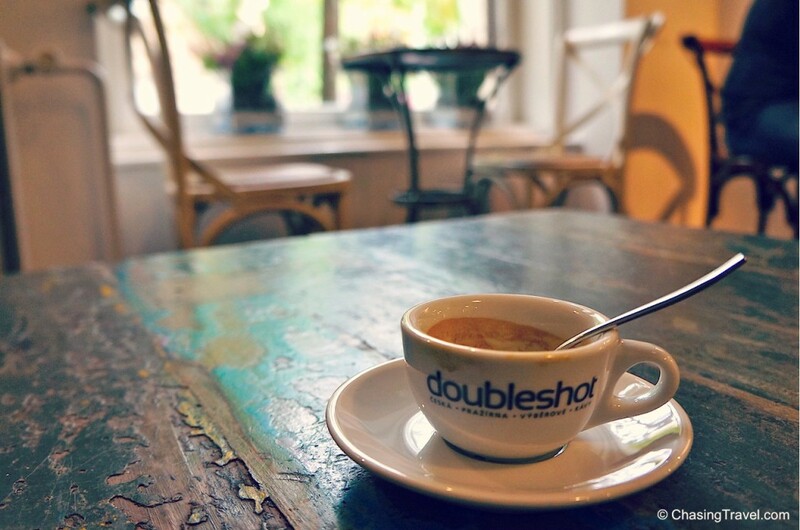 So if you’re going with a non-coffee drinker, don’t worry – in Czech Republic you can get beer even in coffee shops. I had to down a lot of caffeine for this post, so if you enjoyed it, please leave a comment below! Thanks for leaving a comment Angela. I’m glad you liked Můj šálek kávy! 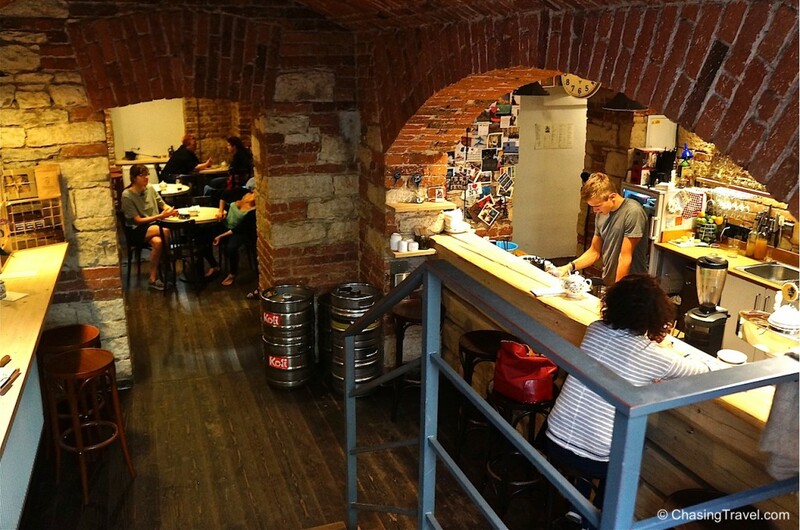 The best coffee experience i have had in Prague was at Můj šálek kávy. I love this place. Best restaurant for breakfast and coffee. If you want to go for breakfast make reservation. Otherwise it is still full especially on weekends. That’s a great tip, thank you David! Frankly speaking, I never saw Prague to be the coffee drinkers haven that you have just explained, but its really nice to know this. I know them when it comes to the bottle though:) Thanks a lot for sharing and wish I could taste some of those brands. Thanks for reading Cindy and leaving a comment. Much appreciated! I was pleasantly surprised myself at this part of Czech culture. I hope you have a chance to visit one day and see for yourself! Great post!!! Some of my absolute favs are on this list. Makes me want to go back to Prague and drink ALL THE COFFEE!! !